If you want more options, check out the 4 star Orlando flights on sale from $99 per night, business class flights to major cities in Asia with top airlines from $2,018 r/t or a luxury vacation at Breathless Cabo San Lucas Resort and Spa for $779 per person. Get the deal you prefer before it is too late! 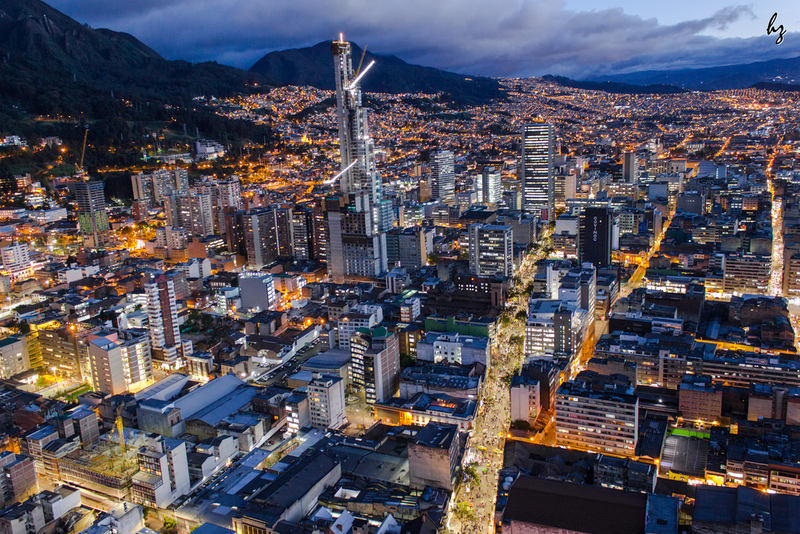 If you book these LATAM Airlines flights, you can get airfares from Miami to Bogota for $506 r/t, Miami to Lima for $552, from Los Angeles to Lima for $1,054, from New York to Guayaquil for $559 and from Miami to Quito for $359. You may also find a Miami to Punta Cana fares for $346. These are all economy class flights that you have to book by June 30 2016. Note that you can travel for the featured prices on select dates between now and late August 2016. 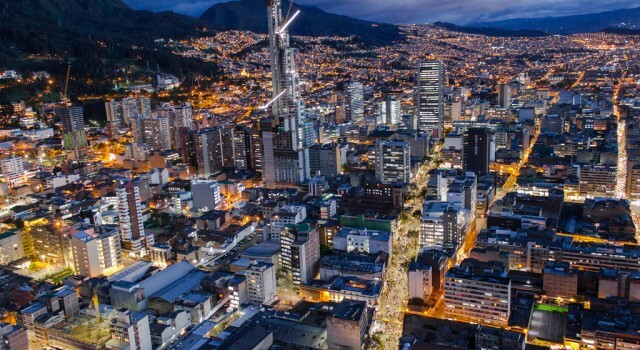 Select some top providers from the box and compare them to find more South America and Caribbean flights and to see if you can find better prices.